her home with not much success due to an overwhelming odor caused by cigarette smoking. We were referred by her local Century 21 real estate office. Using our deodorizing product, along with our application method, we were able to eliminate the odor by over 95%.? A cleaning crew will follow up to treat and mop all floors and hard surfaces using the same product to eliminate any residual odor. The homeowner was extremely pleased with our service and is looking forward to her Open House this weekend. Clean and Green Solutions can remove the strongest of odors in a matter of minutes and with very little interruption to your home or business. 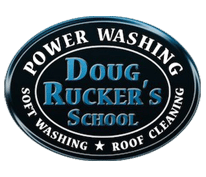 We have successfully removed odors caused by food, pets, smoke, even skunk odor from homes, vehicles, commercial offices, daycares and more. To remove odors from a typical 2000-2500 square foot home costs under $750.00. Usually far less depending on the severity of the odor and it’s cause. 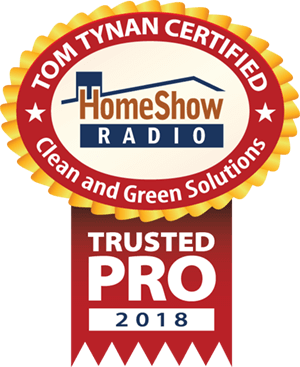 ?Compare that to our competitors that charge into the thousands and you can see why Clean and Green Solutions is quickly becoming the preferred choice of real estate agents and homeowners alike. 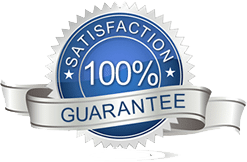 Couple that with the fact that we use only Certified Green Deodorizing products that are safe for you and your family, and it?s easy to see why we the Houston Texas area’s best ?choice for odor removal to remove any odor. If you are experiencing problems with pet odors, food odors, smoke odors, cigarette odors, skunk odors or any other odor, call us today at 281.883.8470 for a free no obligation consultation and quote.